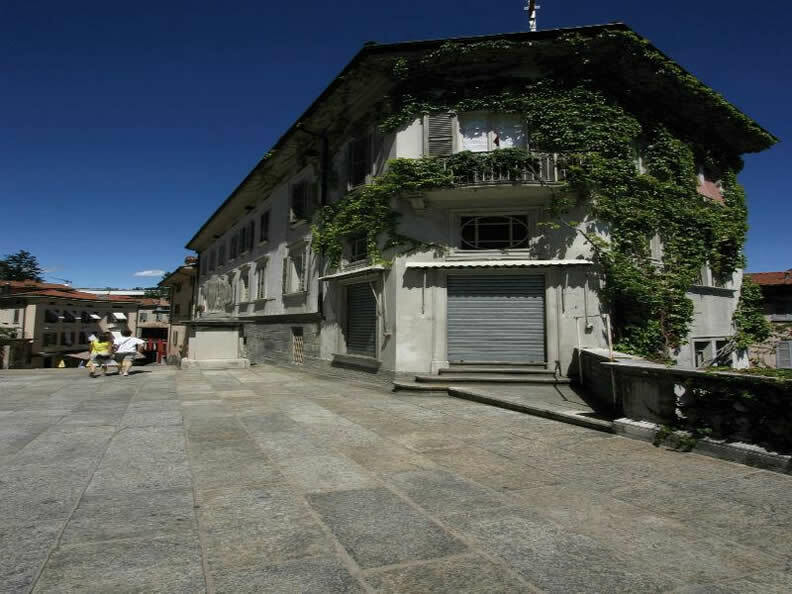 The Santa Maria degli Angioli church is one of the most important buildings in Lugano. The church was once united to the “Followers of the Saint Francis rule Fathers” monastery. Building started in 1499 and it was finished in 1515. The Santa Maria degli Angioli church hosts important frescos painted by Bernardino Luini who was a disciple of Leonardo da Vinci, he worked in the church and monastery from 1527 – 1530. 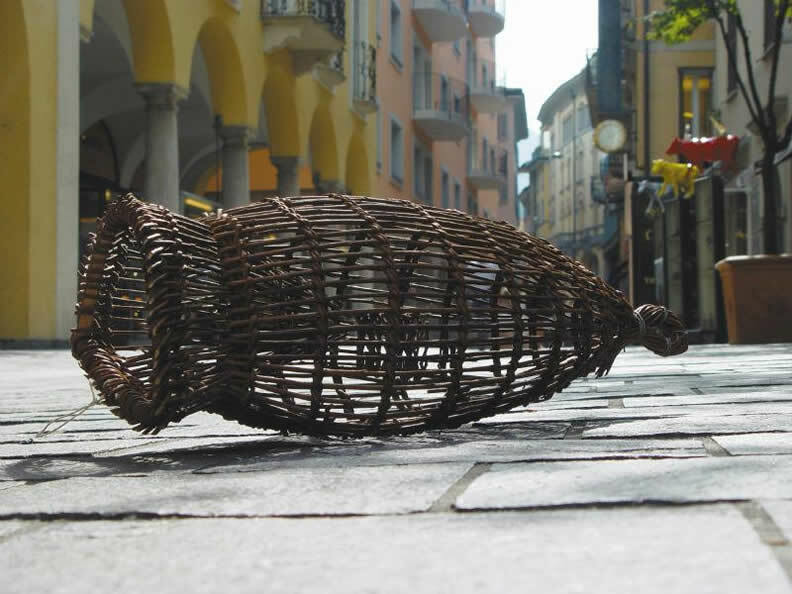 Via Nassa is the most elegant pedestrian street of Lugano. The street is characterised by a long row of porticos, they confer to the city a typical Italian flair. Palazzo Vanoni was donated to the State in 1885 and served as the Bishop’s residence until 1938. 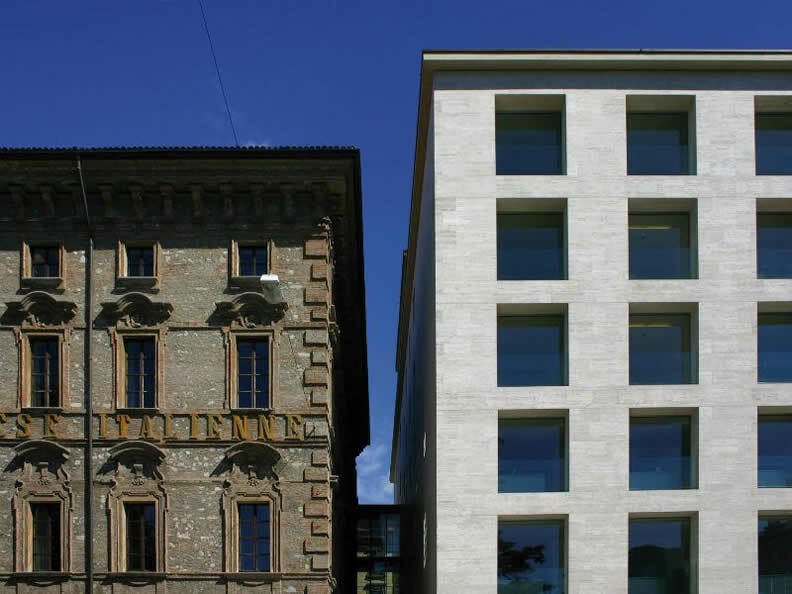 Today Palazzo Vanoni is a school. 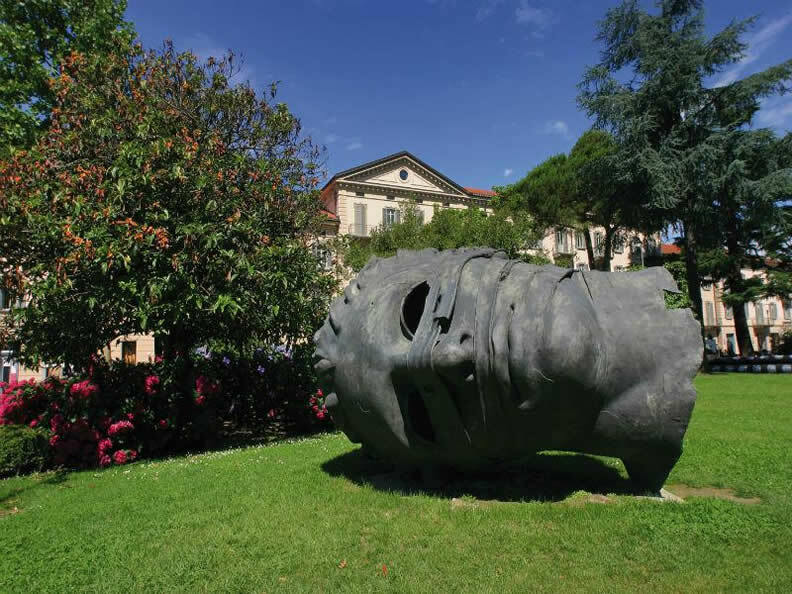 Monument To Carlo Battaglini – 1921 This is a work of the local sculptor Luigi Vassalli. Battaglini (1812-1888) was the Mayor of Lugano from 1878 to 1888. Church San Carlo Borromeo was built between 1640 and 1642 after the request of the Saint Carlo confraternity, it was planned by architect Giovanni A. Galassini. Piazza Cioccaro the name of this square derives from “ciochée” a word in dialect that means “church-tower”. Here you can find one of the most beautiful palaces of Lugano (see “Palazzo Riva in Piazza Cioccaro”), seat of the German consulate. San Lorenzo Cathedral of roman origins (already mentioned in the 9th century) it was enlarged in the 13th and 14th centuries and restored between the 15th-16th centuries. The church was declared a Cathedral in 1884. Via Pessina the word “pessina” means fish-breeding. Notice the porticos and the buildings. Piazza della Riforma is the main square of the city of Lugano. The principal building in the square is the Town Hall built between 1840 and 1844 in the neo-classical style. Piazza Dante at the corner of this square there’s the church of Sant’Antonio Abate. The church dates back to the 17th century and was built after the destruction of the cloister to which it belonged.